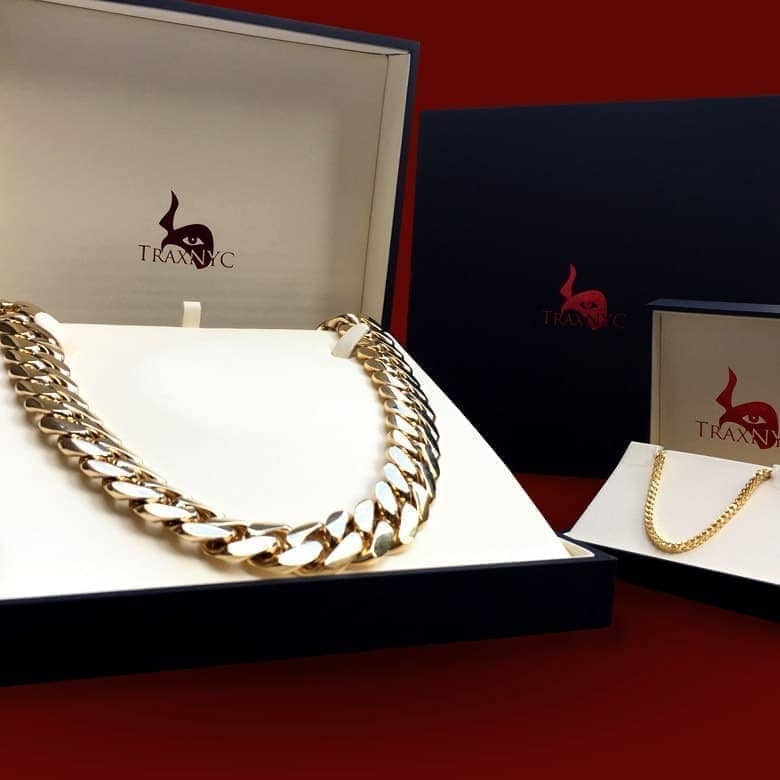 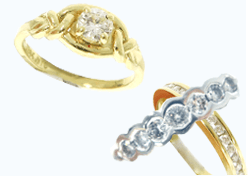 If you're looking to make a splash in fashion circles then this piece from our Gold is exactly what you need. 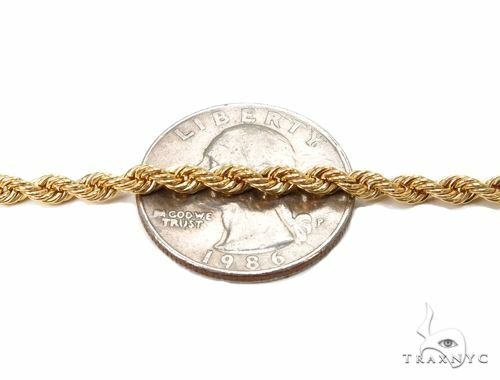 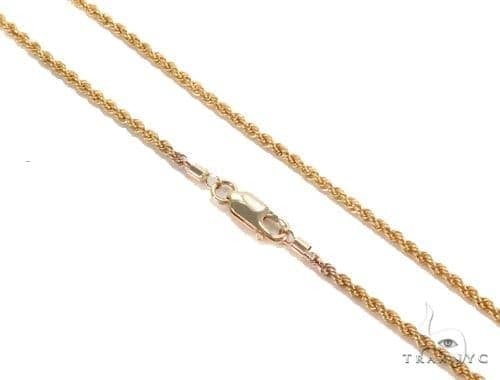 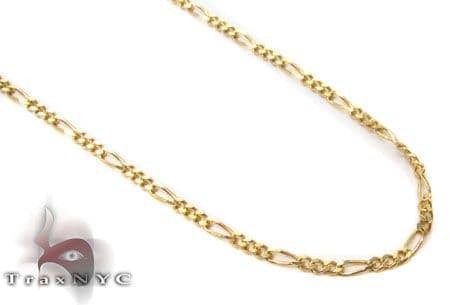 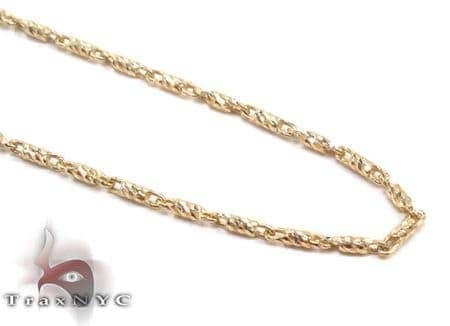 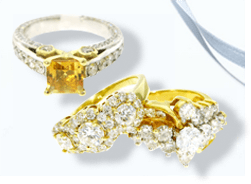 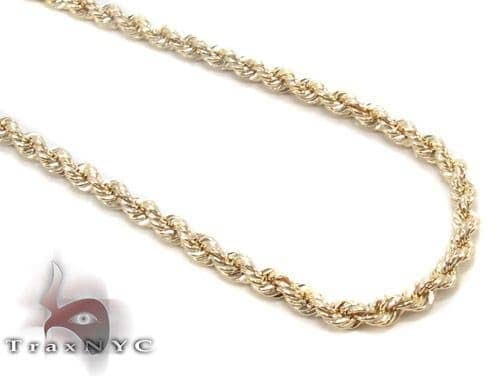 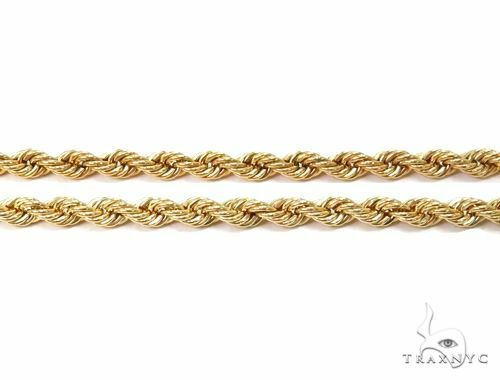 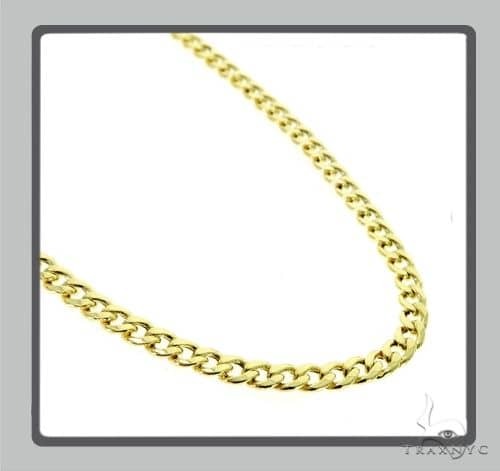 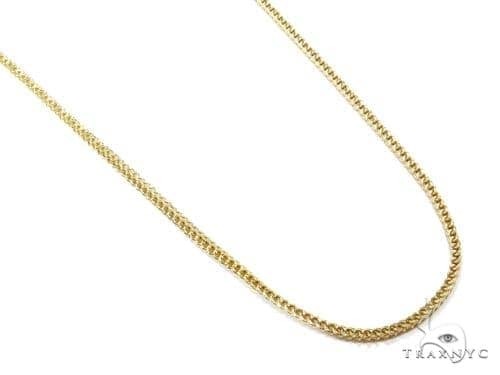 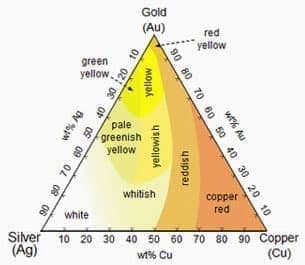 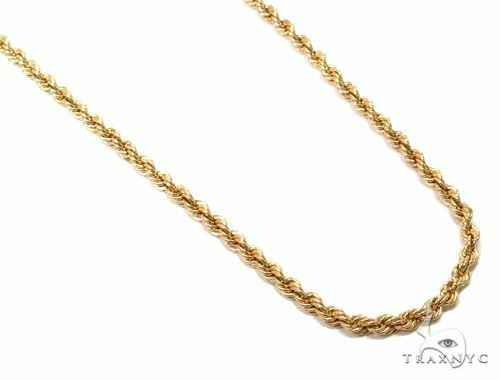 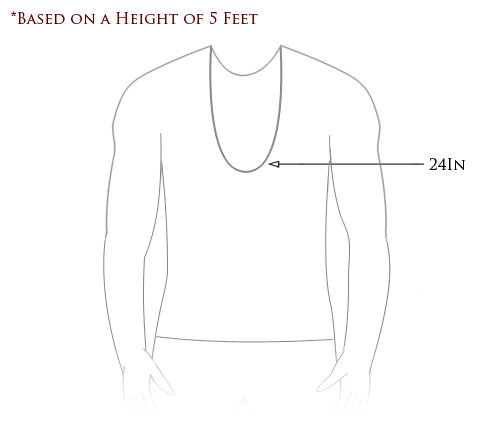 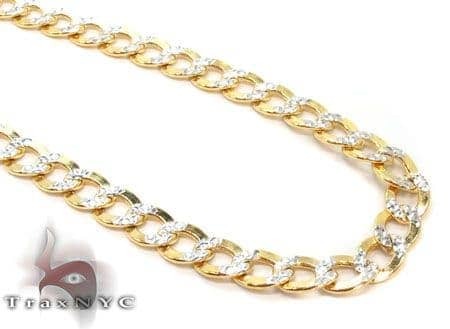 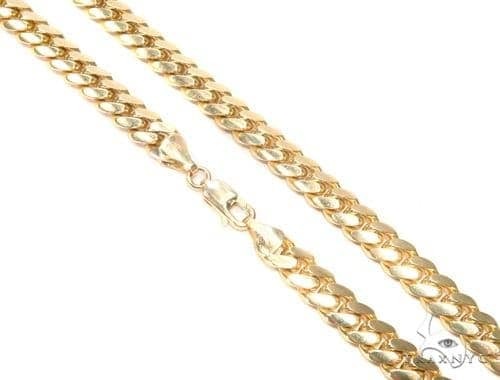 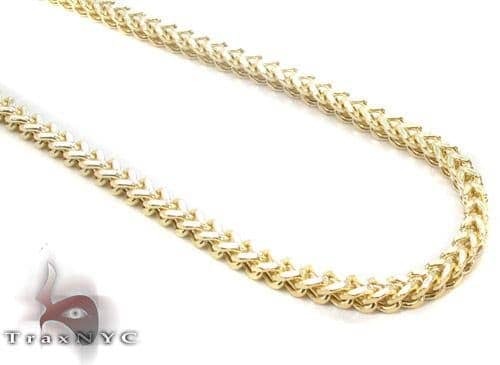 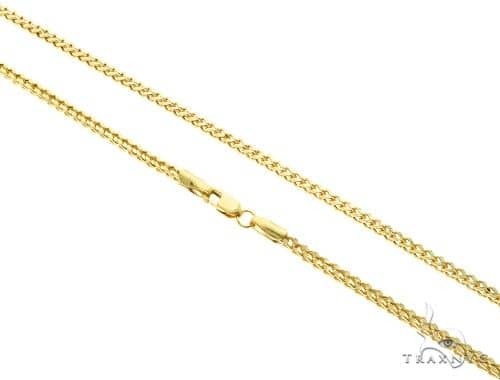 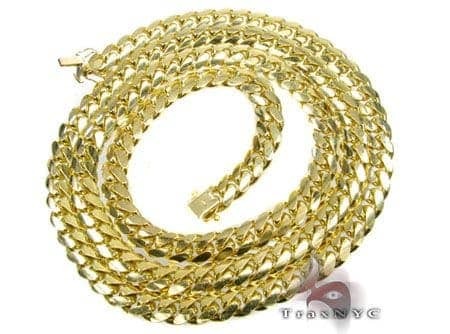 Fashioned out of genuine, hi-grade solid 10k Yellow Gold, this Chain from our Gold collection will sit on top of the pile in your jewelry collection for many years to come, we assure it. 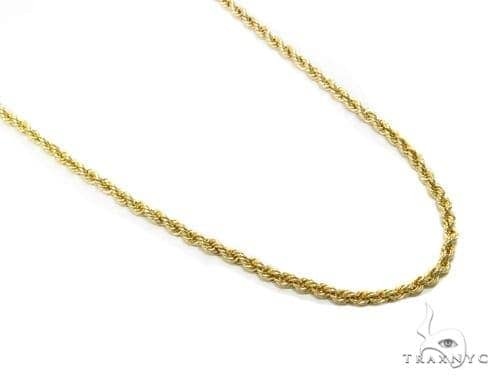 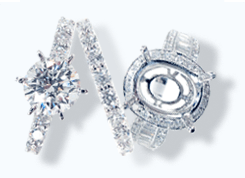 Bringing new meaning to exquisite, this Chain will definitely hold your attention with its magnificent beauty.